We have now officially entered fall. The summer craze, the tourist season, the vacation – these are all over. But app developers never ceise to amaze us with their latest gleams of technical creativity. 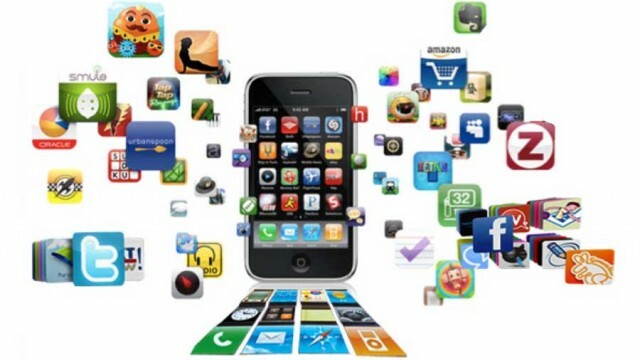 Here are a series of apps that are not only new, but they are amazing either in their spirit, or in their looks and feel. Sounds like a cheezy advertising stunt from the maker of the world famous mouthwash. But it’s not – it is much more helpful than it sounds. The Smile Detector is meant for people losing (or having lost) their sight know when somebody is smiling on them. It taps into facial recognition technology to detect when the person the camera is pointed on smiles – and letting the user know that he or she just got smiled at. What sets the Smile Detector apart is that, although it is associated with a brand that is active in delivering brilliant white and healthy smiles, its purpose is not only to promote it – it is a really helpful technology. It is an example more brands should take. Microgaming, the software developer that provides casinos like the Red Flush Casino with marvelous games and a back-end that works like a clockwork, is always exploring new platforms and technologies. 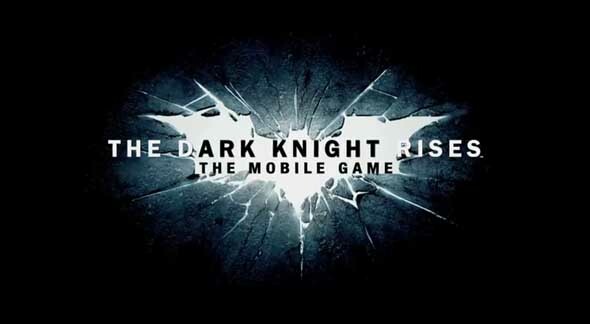 As a result, Red Flush Casino has launched the first Android Wear slot machine in existence, one based on the blockbuster The Dark Knight Rises. The game is currently only available for Samsung Galaxy Gear 2 owners, but I expect it to become available for other Android Wear devices in the near future. Curious about the game? You can try it free at Red Flush – you can either download the free Red Flush Casino software for Windows, or play the game either in your browser window or on your smartphone or tablet. The game looks amazing, even on such a small screen like the Gear 2 has. It re-defines entertainment on the go – it is an elaborate game you can download to your smartwatch and play anywhere you please. Visor is a new app that gives you feedback about places around you. But it’s much more than that – it is driven by a community of users that share useful information about the places they are at. Imagine planning to go out to a club tonight. Not knowing what to expect, you can ask a question about the venue through Visor – like “how long is the line” or “how busy it is”. 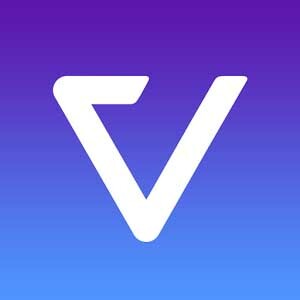 Soon you will receive a response – a photo and / or a comment – from another Visor user present at the venue, letting you know what you are curious about. It might not sound like much – but it’s an invaluable companion, I can assure you.